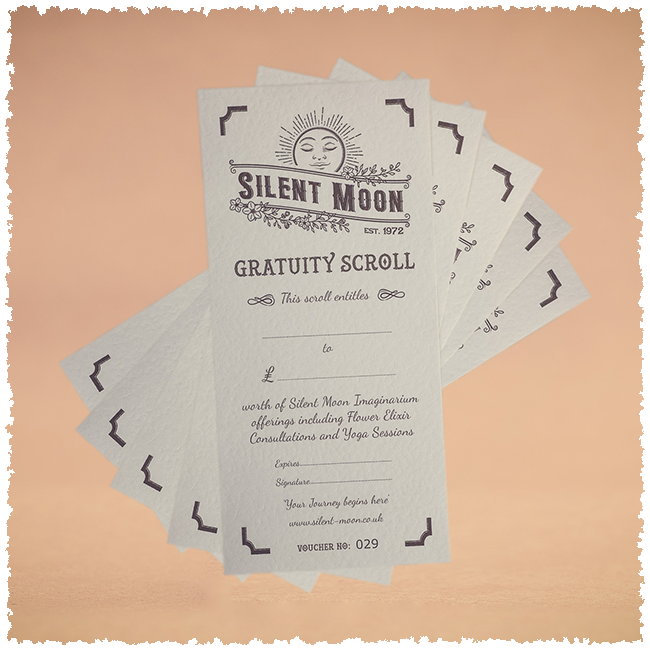 Gratuity Scrolls are a wonderful way of sharing moonlite love with your loved ones and gaining the benefits of receiving and experiencing the magic of Silent Moon. 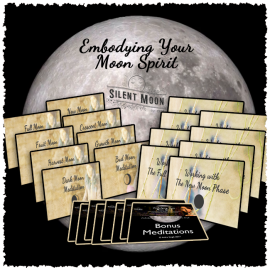 Silent Moon Imaginarium is an exceptionally personal space. 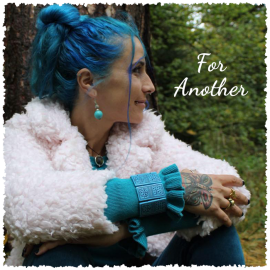 Where moonlite offerings are offered for your personal self care and needs and it’s not always easy to purchase a bottle of love for someone when you don’t know their story. This is why I have created the Gratuity Scroll, a gift voucher. Now you can share the magic of the Imaginarium without having to worry about whether you have purchased the correct gifts. When you purchase your Scroll you can choose the value, remember this must incorporate the postage and package for each individual offering. Each scroll will be individualised and snail mailed to the purchaser or to the receiver shipping fees apply. Each scroll is valid for 3 months maximum.